The Y Balance Test™ (YBT) is a simple, yet reliable, test used to measure dynamic balance. 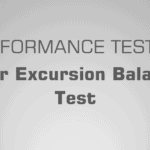 The Y Balance Test™ was developed to refine the lengthy process of conducting the Star Excursion Balance Test. As such, most of the supportive research for the Y Balance Test™ is based on the investigations conducted on the Star Excursion Balance Test. 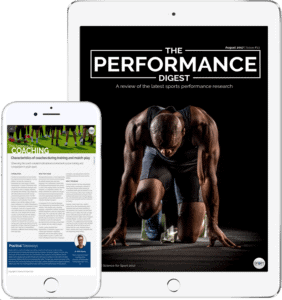 Nevertheless, the Y Balance Test™ has not only proven itself to have a high-level of test–retest reliability, but also to be a sensitive indicator of injury risk amongst athletes. Keywords: Y Balance Test, dynamic balance, injury risk, composite score. The Y Balance Test™ (YBT) is a simple, yet reliable, test used to measure dynamic balance (1). It was developed to standardise the modified Star Excursion Balance Test (mSEBT), improve its practicality, and make it commercially available (1). Since then, the YBT has gone on to become an extremely popular test due to its simplicity and reliability. The YBT requires the athlete to balance on one leg whilst simultaneously reaching as far as possible with the other leg in three separate directions: anterior, posterolateral, and posteromedial. Therefore, this test measures the athlete’s strength, stability and balance in various directions. The YBT composite score is calculated by summing the 3 reach directions and normalizing the results to the lower limb length, whereas asymmetry is the difference between right and left limb reach (1) – this is explained in greater detail in the scoring system section. 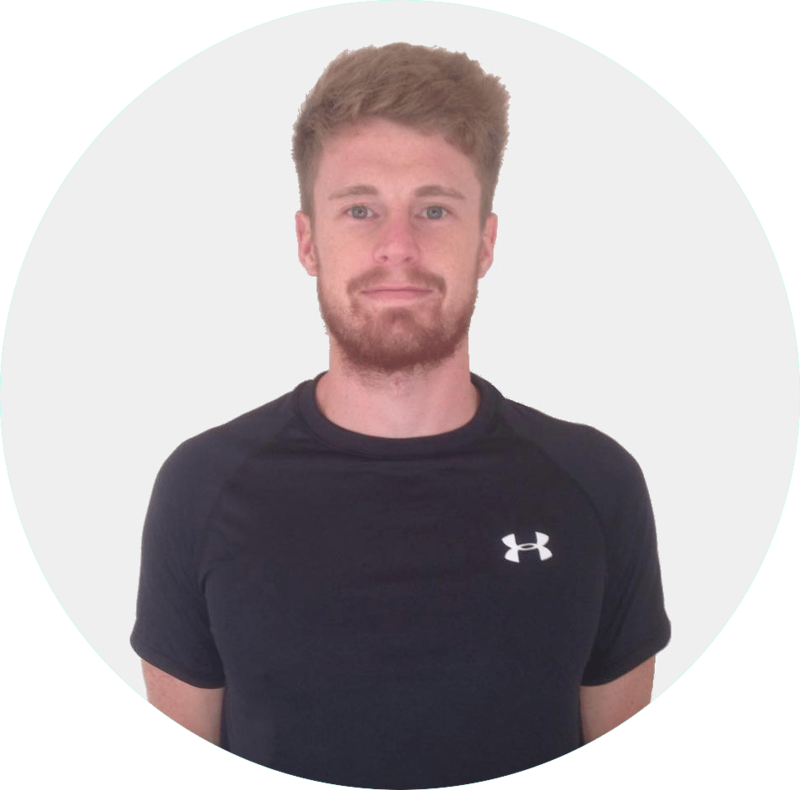 Whilst previous injury or surgery appears to have no impact on test performance in collegiate athletes (1), the test has been shown to have strong relationships with knee flexor and hip abductor strength (2). Though little research has been conducted on the YBT and athletic injury risk, most of the assumptions regarding injury risk are extracted from research on the Star Excursion Balance Test (SEBT) due to its large similarity to the YBT. For example, an anterior reach asymmetry of greater than 4cm during the SEBT has been suggested to predict which individuals are at risk of lower limb injury (3). However, other researchers have found that only female athletes with a composite score of less than 94% of limb length were at greater risk of injury (3). More recent research in collegiate American football players has shown that athletes with a composite score of less 90% are 3.5 times more likely to sustain an injury (4). Additional research has also highlighted that poor performance on the SEBT is related to chronic ankle instability (5). All of this information suggests that each sport and population (e.g. gender) appear to have their own injury risk cut-off point (3, 4). Balance, otherwise known as ‘postural control’, can be defined statically as the ability to maintain a base of support with minimal movement, and dynamically as the ability to perform a task while maintaining a stable position (6, 7). In a chaotic sporting environment, the ability to maintain a stable position is vital not only for successful application of the skill, but to also reduce the likelihood of injury (8, 3, 4). As a result, it may be of great interest to test and monitor an athlete’s dynamic stability. Y Balance test kit, or sticky tape and a measuring tape. Video 1 displays the test configuration and procedure for the YBT. This setup and protocol must be adhered to if accurate and reliable data is desired. Participants should thoroughly warm-up prior to the commencement of the test. Warm-ups should correspond to the biomechanical and physiological nature of the test. In addition, sufficient recovery (e.g. 3-5 minutes) should be administered following the warm-up and prior to commencement of the test. IMPORTANT: This testing procedure is explained when using the YBT kit. The athlete should be wearing lightweight clothing and remove their footwear. After doing so, they are the required to stand on centre platform, behind the red line, and await further instruction. With their hands firmly placed on their hips, the athlete should then be instructed to slide the first box forward as far as possible with their right foot and return back to the starting upright position. Reach distances should be recorded to the nearest 0.5cm (9). They should then repeat this with the same foot for a total of 3 successful reaches. After they have completed 3 successful reaches with their right foot, they are then permitted to repeat this process with their left foot. Once the athlete has performed 3 successful reaches with each foot, they can then progress onto the next test direction (i.e. posteromedial). The test administrator should be recording the reach distance of each attempt in order to calculate the athletes YBT composite score. The athlete cannot touch their foot down on the floor before returning back to the starting position. Any loss of balance will result in a failed attempt. However, once they have returned to the starting position, they are permitted to place their foot down behind the centre/balance foot box. The athlete cannot place their foot on top of the reach indicator in order to gain support during the reach – they must push the reach indicator using the red target area. The athlete must keep their foot in contact with the target indicator until the reach is finished. They cannot flick, or kick, the reach indicator in order to achieve a better performance. The YBT has proven to have very good levels of interrater test–retest reliability (ICC = 0.80 – 0.85) when measured by entry-level doctorate physical therapy students (9). In support of this, another study found that ICC (Intraclass Correlation Coefficient) for intrarater reliability ranged from 0.85 to 0.91 and for interrater reliability ranged from 0.99 to 1.00. Composite reach score reliability was 0.91 for intrarater and 0.99 for interrater reliability (10). Performance Testing entails many, many topics. 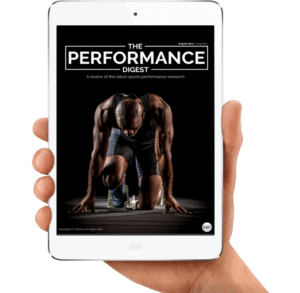 By choosing to simply read up on The Y Balance Test and ignore the sea of other crucial Performance Testing topics, you run the risk of being detrimental to your athlete’s success and not realising your full potential. To make you an expert coach and make your life as easy as possible, we highly suggest you now check out this article on The Modified BASS Balance Test.